Brandon Ace Hardware has been owned and operated by HMN Hardware Inc. since 2011. The owners are Jason Melcher and the JW Niederauer Inc partnership group. Mike McAdaragh is the managers of the store. Jason and Renae live is Brandon with there three children Wyatt, Jersie and Coe. 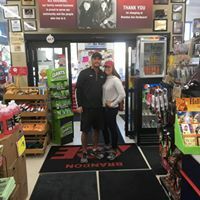 Brandon is the sister store of five other Ace Hardware stores in South Dakota: Dell Rapids, Tea, Lennox, Sisseton, and Harrisburg. As a multi-store chain the partnership group holds customer service above all else. We can never thank all of our amazing and loyal customers enough. 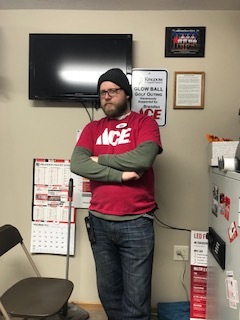 Now for a little history on Ace Hardware. Brandon Ace Hardware is a member of the largest retailer-owned hardware cooperative in the industry. Ace Hardware began as a small chain of stores in 1924 and has grown to include more than 5,000 stores in 50 states and more than 70 countries. 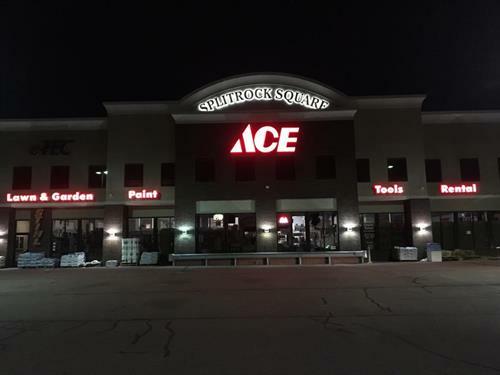 Being apart of a cooperative, every Ace Hardware store is independently owned and operated.